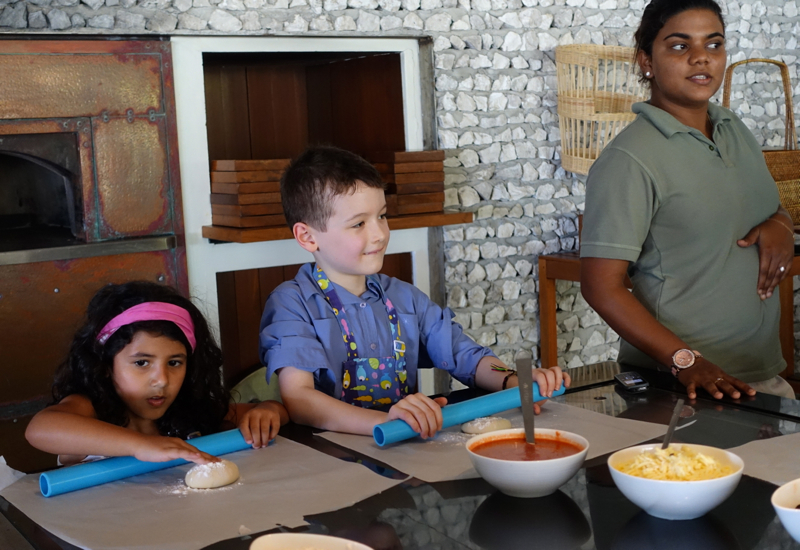 This Four Seasons Maldives at Landaa Giraavaru Activities post covers top things to do at the resort, my favorite of the 5 Maldives luxury resorts I've stayed at. 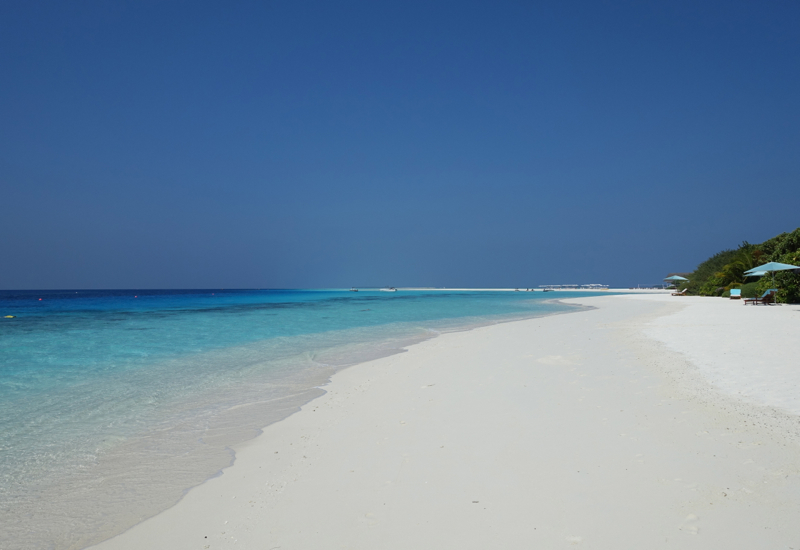 The Four Seasons Maldives at Landaa Giraavaru has the best white sand beach I've encountered of the 5 Maldives luxury resorts I've visited. And even though I'm from Hawaii and not a huge beach person, I really appreciated how white and soft the sand was, both for the views and how it felt underneath my feet. The lovely infinity pools didn't hurt either. 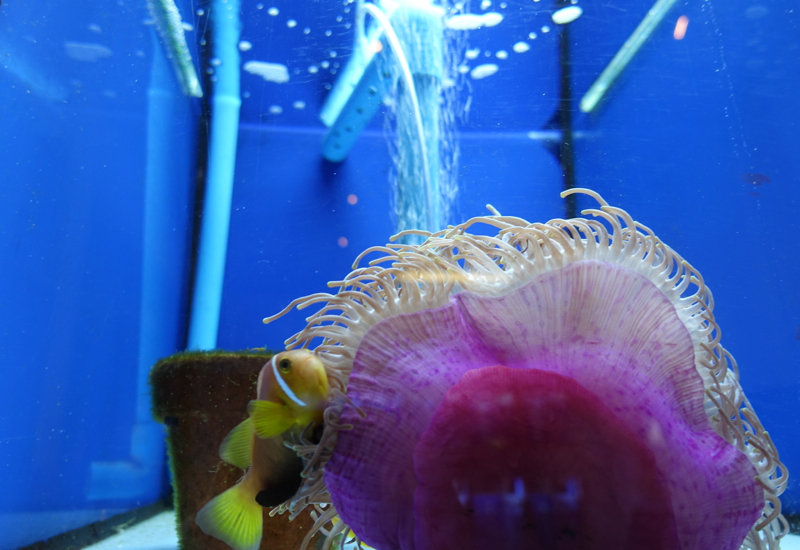 Don't miss the Marine Discovery Center before your snorkel or dive adventure, to learn more about what you will see. 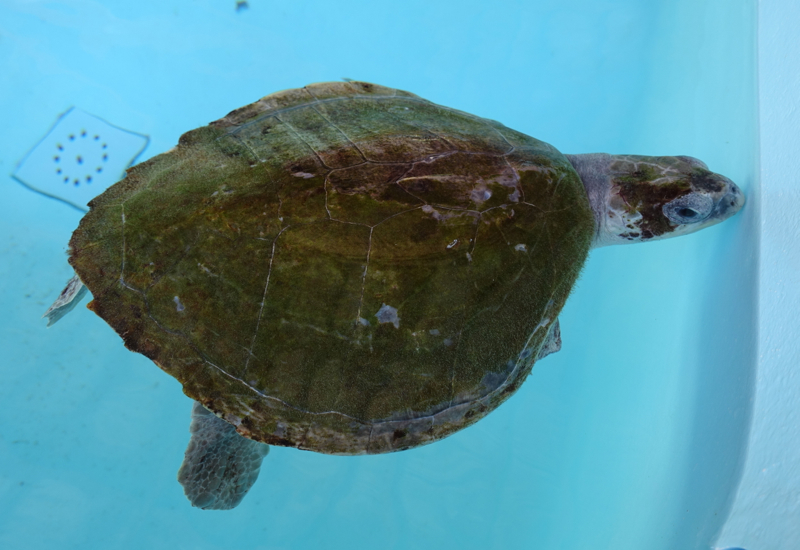 The center also cares for a number of rescued turtles who have been entrapped by abandoned fishing nets, and rehabilitates as many of them as possible before releasing them back into the ocean. 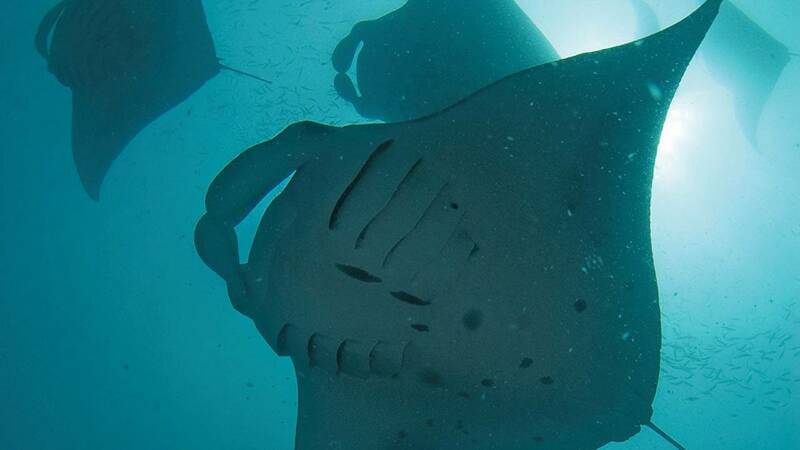 Your best chance of seeing manta rays and for that matter whale sharks (see Best Places to Swim with Whale Sharks) is June-October (which also coincides with somewhat lower summer rates, as it is the rainy season), and during this time there's a unique “Manta-on-Call” program that will give you a call wherever you are on the island, then rush you to the pier to a waiting speedboat so that you can hopefully see the manta rays that have been sighted. I may not be a big spa person, but I do appreciate an intuitive massage, and the massages at both Four Seasons resorts were fantastic. I give the slight edge to my therapist, Putu, at Landaa Giraavaru, who hails from Bali. She couldn't have been more intuitive about the particular sore muscles and knots to focus on, and worked at them tenaciously yet with incredibly flowing strokes. 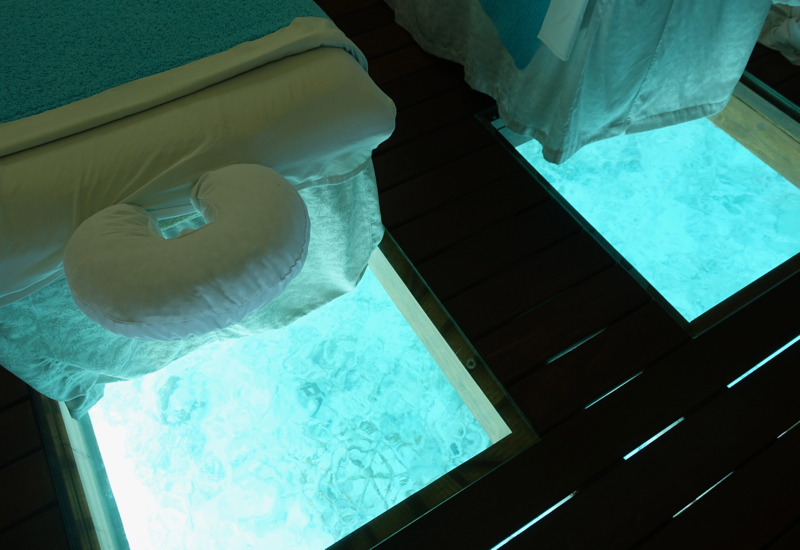 I also loved being able to view fish below me, thanks to the glass panels in the floor. Back in 1998 the warm waters of the El Nino event bleached and killed many of the shallow water corals. 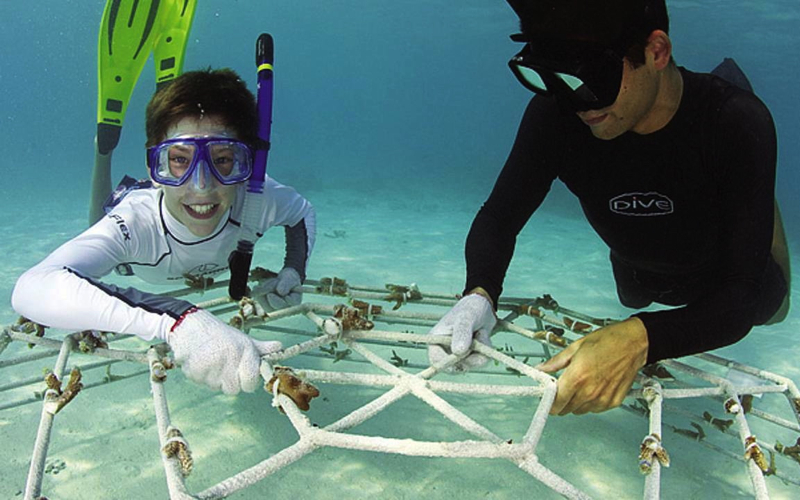 The Four Seasons Marine Savers program has been at the forefront of growing new coral in the Maldives, with 80,000 coral segments transplanted to date near Landaa Giraavaru, with an 80% survival rate. 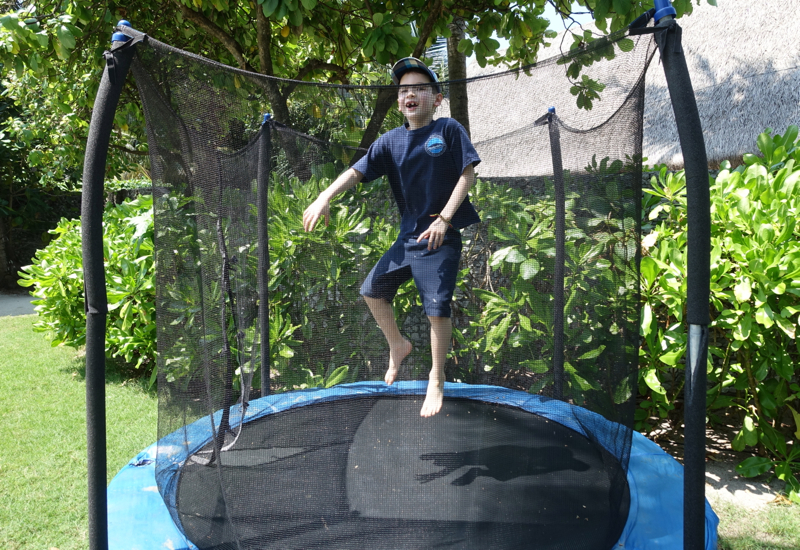 Your family can sponsor its own coral frame, and kids at the Kuda Velaa Kids Club also get to help out. 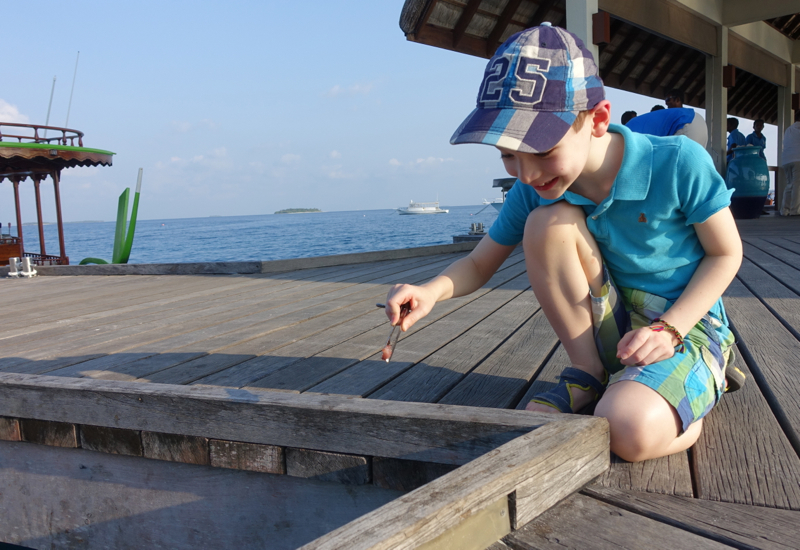 Saying that the munchkin had a great time at the Kuda Velaa Kids Club at Landaa Giraavaru would be an understatement–he loved it! 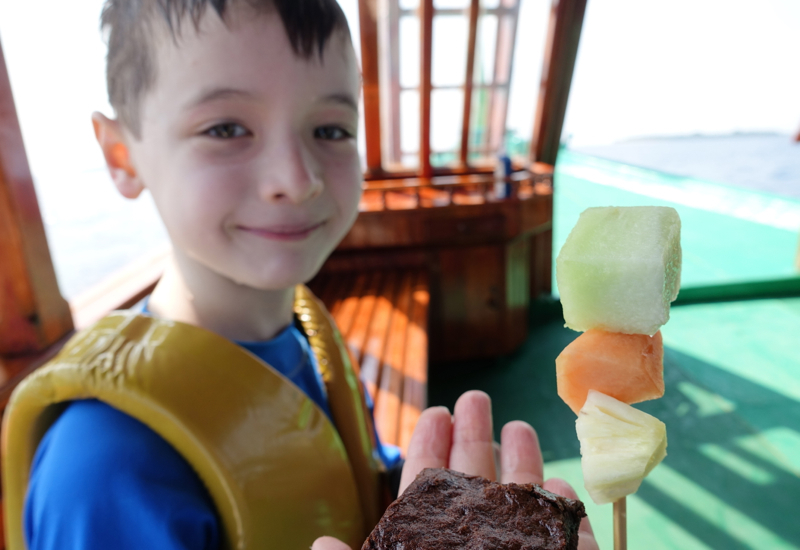 I was impressed with the variety of activities they engaged the kids in, from the coral transplanting I described above to making pizza. 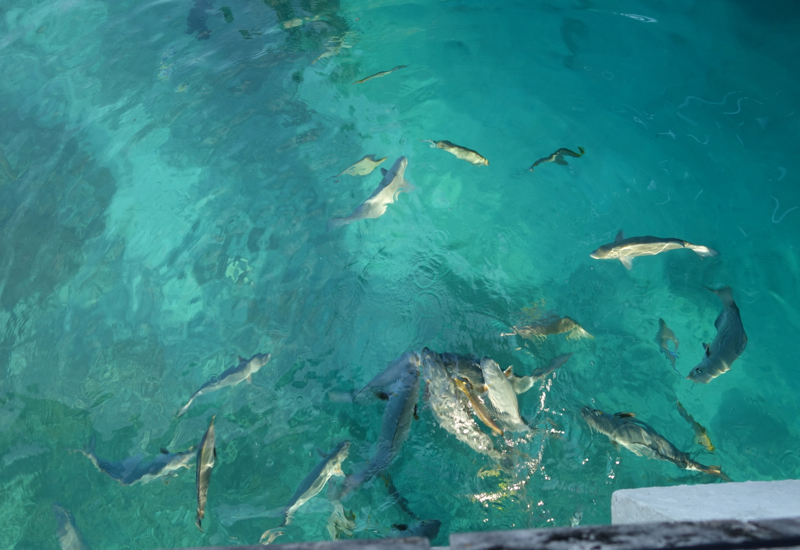 Feeding fish by the pier (only natural fish of course–the resort is careful not to introduce any artificial food into the fish food supply). A romantic and unique spa option for couples is the Night Spa and Om Supti (supti is Hindi for deep sleep) ritual, in a secluded grove. The grove is prepared with a hanging bed, and the ritual begins with a moondrop therapy of seven essential oil blends used along the spine to restore inner harmony and unite the energetic flow between the seven main chakras. Facial therapy targets the 16 petals (or “points”) of the throat chakra, helping to empty the mind of stress and negativity, energize the immune system, and restore beautifully glowing skin. The ritual concludes with an inner peace bath in a giant stone tub, fragrant with Himalayan salt crystals, sandalwood, jasmine and rose damascene. Guests are left to peacefully relax or sleep, and some even sleep al fresco until morning. Landaa Giraavaru is a pretty large island, so what better way to get around than by bicycle? 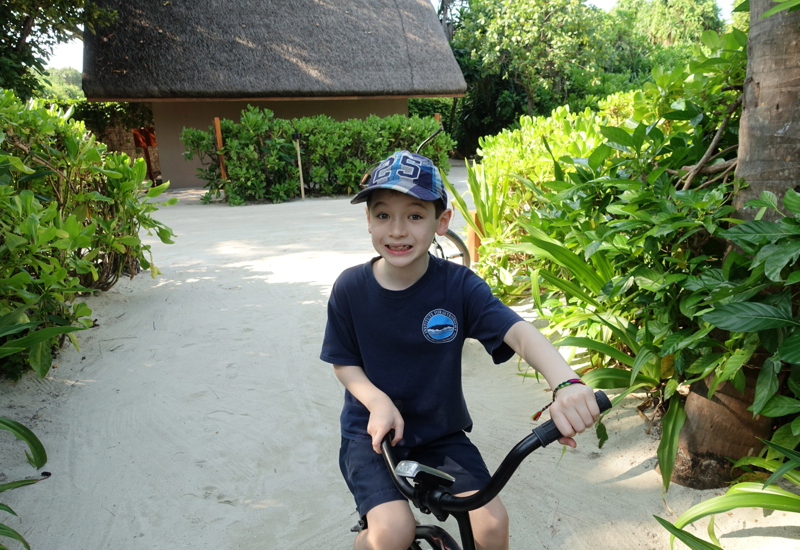 Next to our bungalow was a bicycle for each of us, even personalized with our initials. 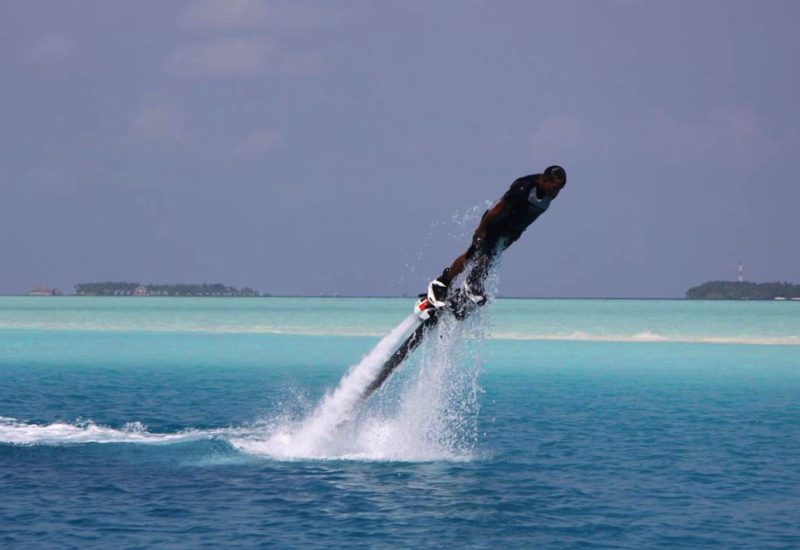 If you've stayed at Four Seasons Maldives at Landaa Giraavaru, what were your favorite activities and things to do? 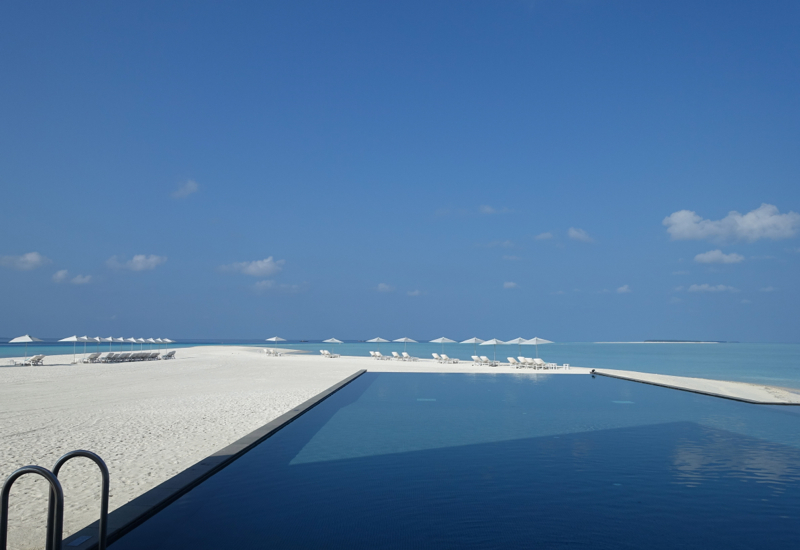 Disclosure: I was a guest at Four Seasons Maldives at Landaa Giraavaru and received a complimentary stay and complimentary massage, however the views expressed in this post are my own. Become a TravelSort Client and Book with Four Seasons Preferred Partner Perks!